Designing and manufacturing waveguides for Smartglasses is a complex process, but DigiLens wants us to have a software solution that partially solves this problem. In a new video, the company explains the process gives an insight into prototypes of smartglasses that are equipped with waveguide displays. 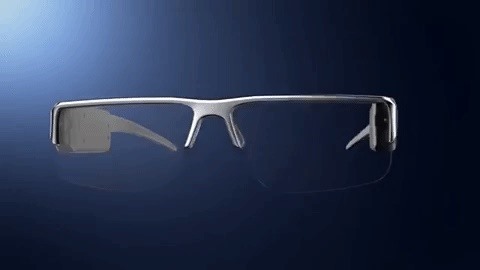 The Smartglasses have a similar form factor to Norths Focals and Vuzix's Blade, though less fashionable than the first and with a more standard glasses style than the latter. Image by DigiLens / YouTube  The intent of the video, however, is not to guess the look of the DigiLens-equipped smartglasses, but the customers It is noted that its technology in terms of precision engineering is reliable and provides visual images that are made consistent when the user's eye wanders in the eye box of the display. To ensure consistency and precision, DigiLens uses a custom Ray-T racing plug-in for the Zemax OpticalStudio CAD platform, which models waveguide performance based on the materials used by DigiLens. The software gives engineers flexibility in changing multiple variables in waveguide display design. DigiLens also provides raytracing software to customers who license waveguide technology. Zemax designs are literally printed on a display, using an industrial inkjet printer to paint the coatings for Apply waveguide components. Even within the production process, technicians have the flexibility to adjust parameters on the printhead to ensure that the waveguides meet specifications. This detailed explanation by DigiLens underscores that waveguides, despite a host of vendors competing with DigiLens, such as WaveOptics and LetinAR are anything but a simple, uncomplicated commodity. More importantly, the video from DigiLens illustrates that smart glass manufacturers must weigh many factors, including luminance, color output, field of view, design accuracy, and manufacturing quality and cost per unit. 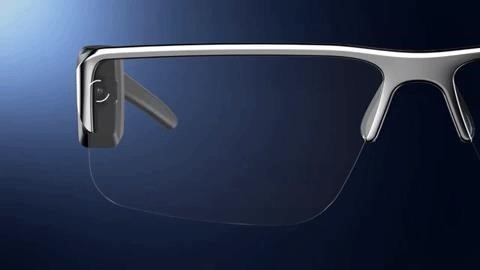 Aside from the peculiarities of the process, the video gives us another clue that 2019 will be incredibly active compared to last year when new smart glasses hit the market.